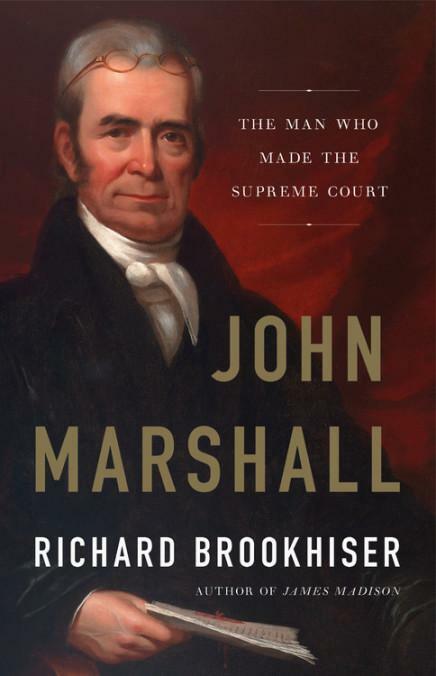 Mount Vernon welcomes author Richard Brookhiser to the Robert H. and Clarice Smith Theater to discuss his book John Marshall: The Man Who Made the Supreme Court on Wednesday, November 28, 2018. Header Image: J. Marshall (John) after Henry Inman by Albert Newsam, 1831, Lithograph. Courtesy of the Yale University Art Gallery. In 1801, a genial and brilliant Revolutionary War veteran and politician became the fourth Chief Justice of the United States. He would hold the post for 34 years (still a record), expounding the Constitution he loved. Before he joined the Court, it was the weakling of the federal government, lacking in dignity and clout. After he died, it could never be ignored again. Through three decades of dramatic cases involving businessmen, scoundrels, Native Americans, and slaves, Marshall defended the federal government against unruly states, established the Supreme Court's right to rebuke Congress or the president, and unleashed the power of American commerce. For better and for worse, he made the Supreme Court a pillar of American life. 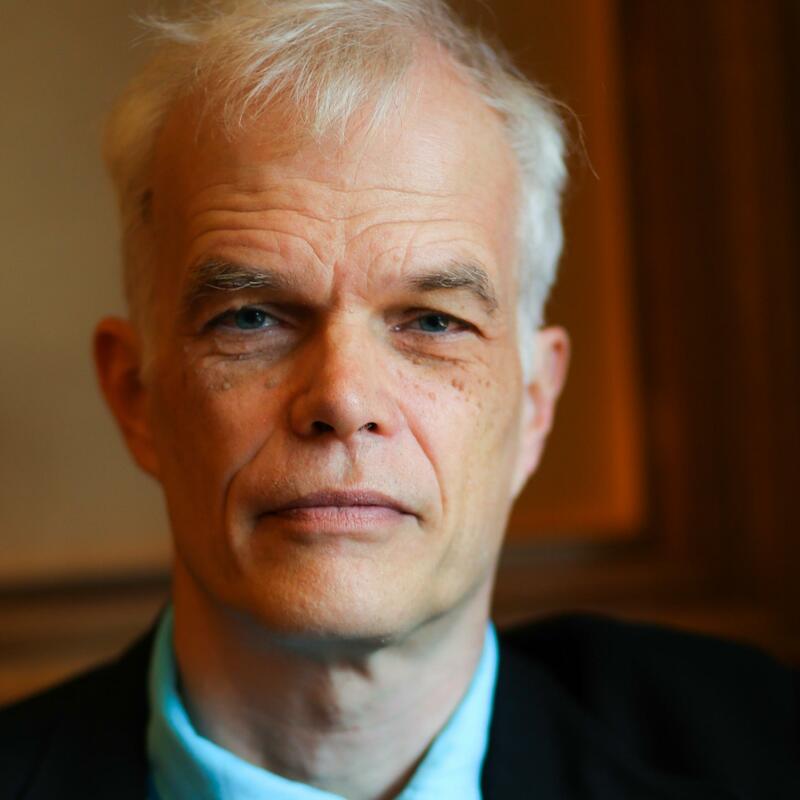 Richard Brookhiser is a senior editor of the National Review and the author of twelve books, including Founder's Son: A Life of Abraham Lincoln, Alexander Hamilton, American, and Founding Father: Rediscovering George Washington. Brookhiser is a graduate from Yale University and has also written for publications such as the New York Observer, The New Yorker, Cosmopolitan, Commentary and Vanity Fair. Guests should park in Mount Vernon visitor lots and enter the Smith Theater (located in the Ford Orientation Center) through the Texas Gate.